How do proposed legislation changes impact HMO landlords? If you currently own a property that is let to multiple occupants you are going to need know about the changes that could soon be coming your way including minimum bedroom size requirements, mandatory licensing and personal checks on yourself. So, let’s get started! Are you deemed to be a ‘fit and proper person’? Now there is nothing to say that if you have previously been convicted for any reason that you won’t be able to obtain a HMO license due to every case being judged individually, but these will be some of the factors that could be assessed. Other reasons for the rejection of a license could include the landlord in question not having the right to enter or remain in the UK. At what size will a bedroom still be acceptable to live in? One of the more focused topics throughout these changes is the amendments being made to schedule 4 of the Housing Act 2004 which will change the minimum size of bedrooms allowed to be occupied by 1 or more people. These rules will only apply to permanent residents and not visitors that are staying within temporary accommodation. Coinciding with these new rules, it had been focused upon that a child will be counted as a full adult and there should be no exceptions of this. If a landlord chooses to ignore the new legislation and remains housing tenants in bedrooms below the minimum sizes stated they will make themselves open to a civil penalty of up to £30,000 as well as unlimited fines. 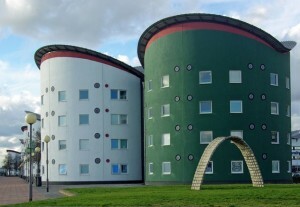 Throughout the UK there is masses of purpose built accommodation blocks for students that provides them with a smaller rooms, larger communal areas and lower than average rental payments. There are still discussions going on in regards to whether or not this type of accommodation will also fall under the change in minimum bedroom size legislation. Will you need to obtain a HMO license? Currently, in the UK over 60,000 houses in multiple occupation require a license but figures show that this figure could increase by 300% if these changes are to go ahead. 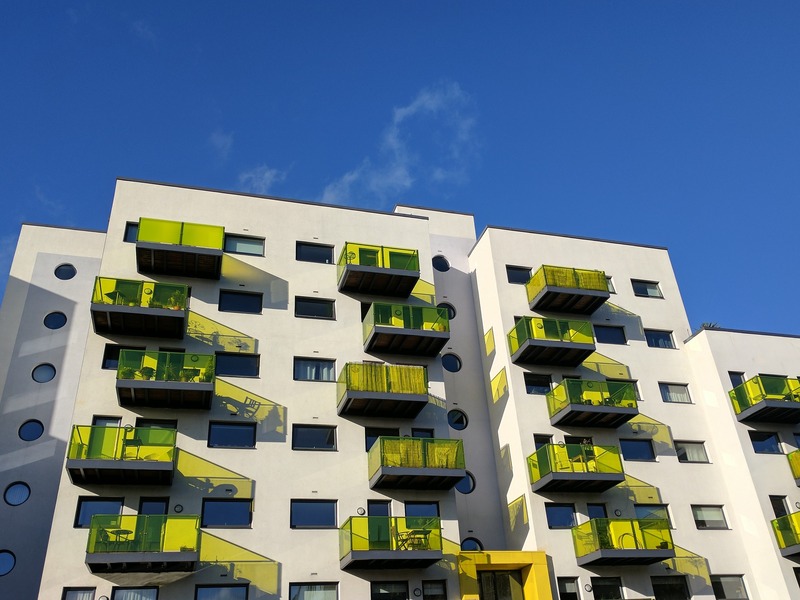 This would mean that 180,000 licenses would be required across England, Scotland, Wales and Northern Ireland for properties housing multiple occupancy’s. If these new rules go into place, landlords will be given a 6 month grace period in which they can gain licenses where required. The properties that could need to obtain a HMO license in the future include, properties above commercial buildings, three story properties including those that have been converted into bedsits and any property that will be inhabited by 5 or more people that makes up 2 households or more. If section 24 is implemented, it will be a gradual introduction over 4 years meaning that there will not be any quick changes that could result in unfair penalties. Landlords will be given time to make changes where required if the new legislation does affect their properties. Be sure to protect your property and your tenants, the commercial team at Property Quote Direct can assist you in finding the correct HMO insurance policy that abides within new legislation rules. Call us now on 0800 515 381 for your free HMO insurance quote.